Wedding in your mind, but can’t think of a suitable venue?! Don’t worry as Hyatt Palace, Bangalore, has got you covered for the special day. 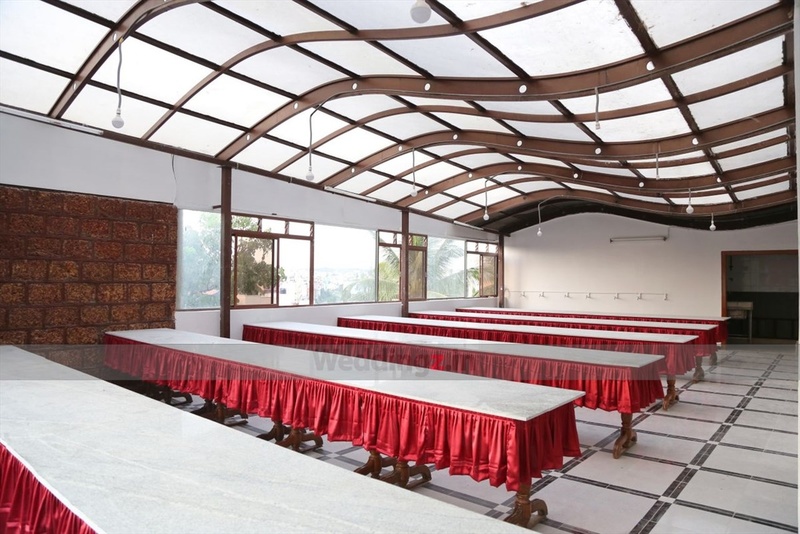 They have a fabulous party area which is great for an intimate reception, jayamala or engagement. 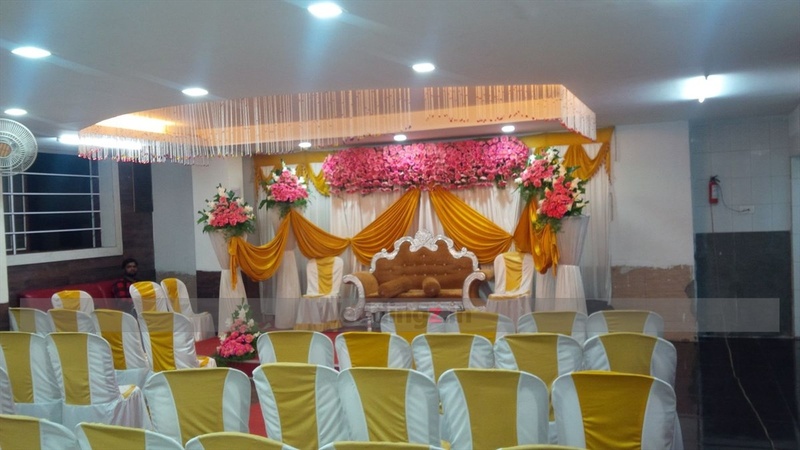 The venue lets you to get a preferable caterer and a decorator, which ensure that everything happens just the way you always wanted. There is ample parking each of your guests attending the special day. We do not have the direct phone number of the venue . The contact number provided will be connect to Weddingz.in. 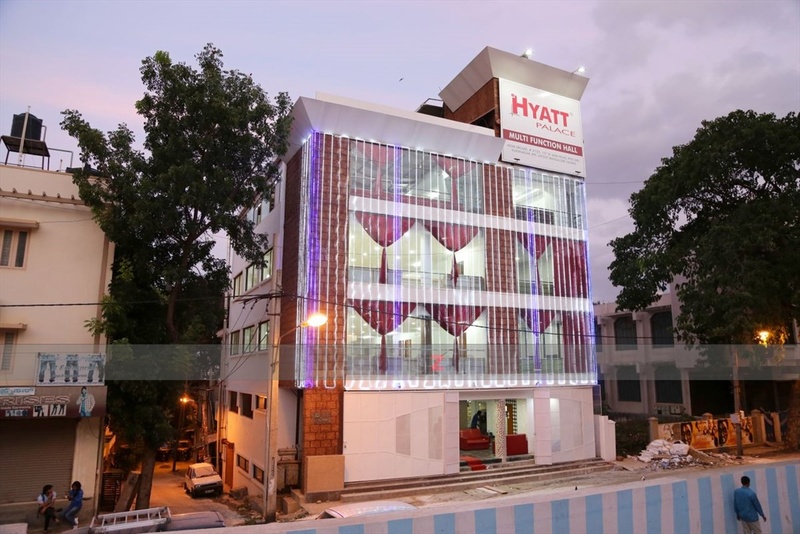 The Hyatt Palace located in Yeshwanthpur, Bangalore has Mantapa / Convention Hall. 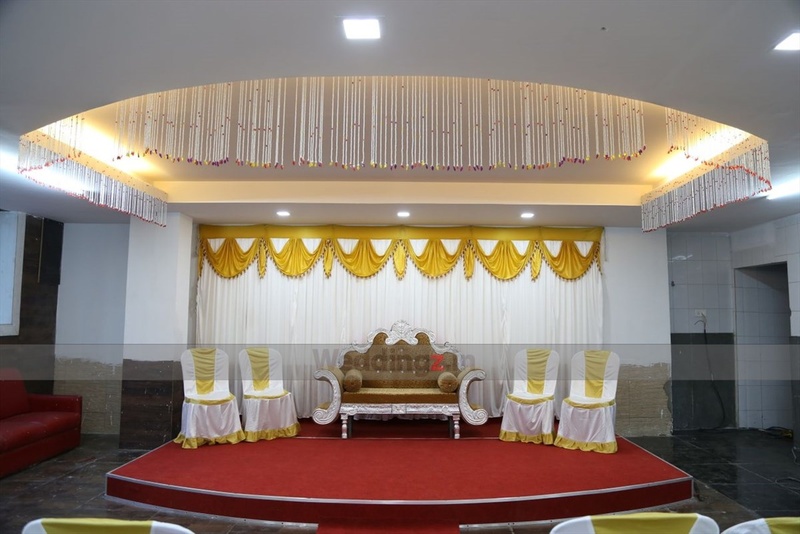 Hall can accommodate upto 300 guests in seating and 450 guests in floating.